 JMD Ross uses specialists who can assist you with trade credit insurance. Trade credit insurance covers non-payment of trade debts that arise from insolvency (receivership, liquidation, administration or bankruptcy) and protracted default, both in Australia and overseas. JMD Ross has the ability to provide insurance for offshore transactions, and can customise policies to indemnify you and your business against contract repudiation and political risk.